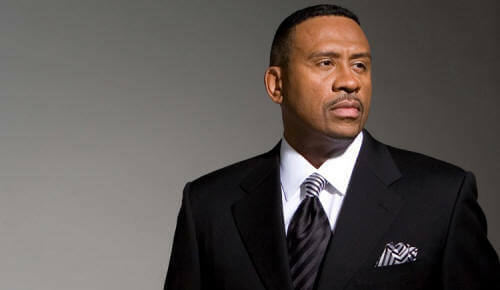 96.3 WHUR's owner, Howard University programs another station for satellite radio. and adds to their network of stations. The universities initially offered programming are: American Baptist College, Hampton University, Jackson State University, Prairie View A&M University, Virginia State University, Tennessee State, and Howard. Here is the programming schedule and a list of featured shows on the channel. 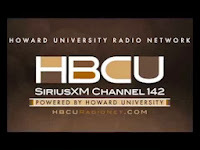 Howard University also programs H.U.R. Voices on SiriusXM-141. 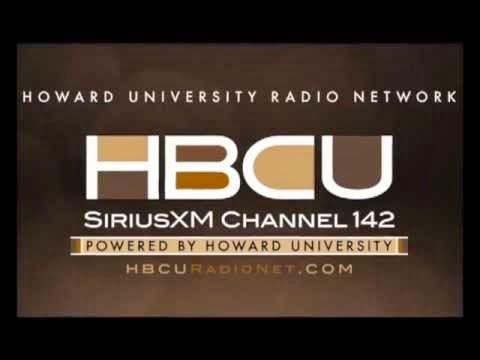 The Howard University Radio Network also includes not only 96.3 WHUR also, WHUR World 96.3 HD2, Student run WHBC HD3, and GlassHouseRadio.